From two British classics to an Italian stallion, take a look at what is hot for February. Step back in time and play The Kinks’ smash 1964 hit “You Really Got Me” while driving down a country road in this classic Jaguar E-Type made the very same month Ray Davies was belting out his UK No1. Slade's can offer you a very rare opportunity to purchase this stunning original vehicle in such an individual colour combination that can only be described as one of a kind ... black, black and black. This beauty was delivered new by Jaguar Cars New York City in September 1964 to Mr C Gage of Portland Oregon and arrived in the UK five years ago from California. Since then the car has been converted from left to right-hand drive and runs like a dream. Driving a Bentley just oozes class - and this beauty mixes its famed elegance with sporting excellence. Bentley returned to the Le Mans race in 2001 after a 71-year absence finishing third - and within two years triumphed. 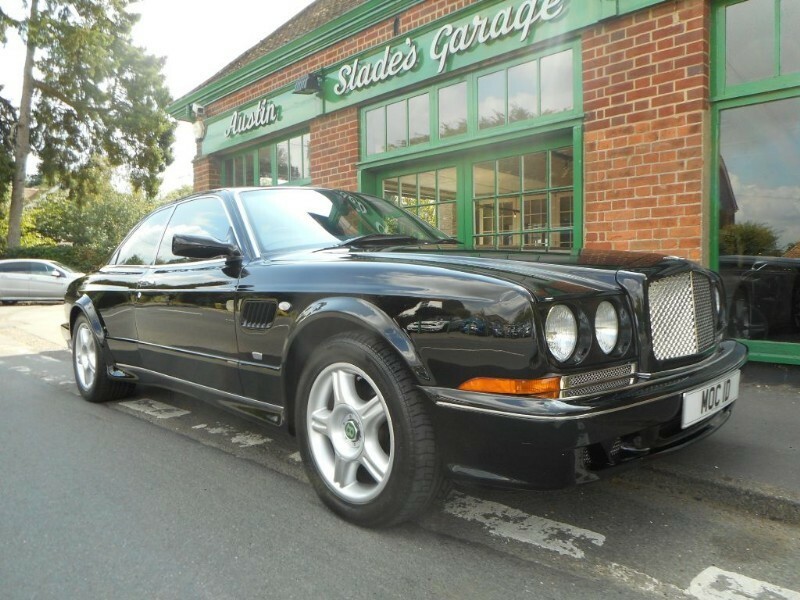 This stunning 2001 edition - finished in a beautiful coat of Beluga Black with a full-service history - is one of just 46 Continental R Le Mans models manufactured in 2001 and 2002, of which only 12 were right-hand drive. A new page in the history of eight-cylinders was opened by Italy's favourite prancing horse with this beautiful car four decades after the unveiling of their first mid-rear engined V8 Berlinetta, the 308 GTB. This beauty delivers unrivalled ability and takes even extreme power to a level that is unprecedented. Just two years old, with 1,200 miles clocked up, this includes full maintenance service - seven years - until February 28, 2023. For more information on any of these models, or to find out what else we have in stock, get in touch with us at Slade's Garage.